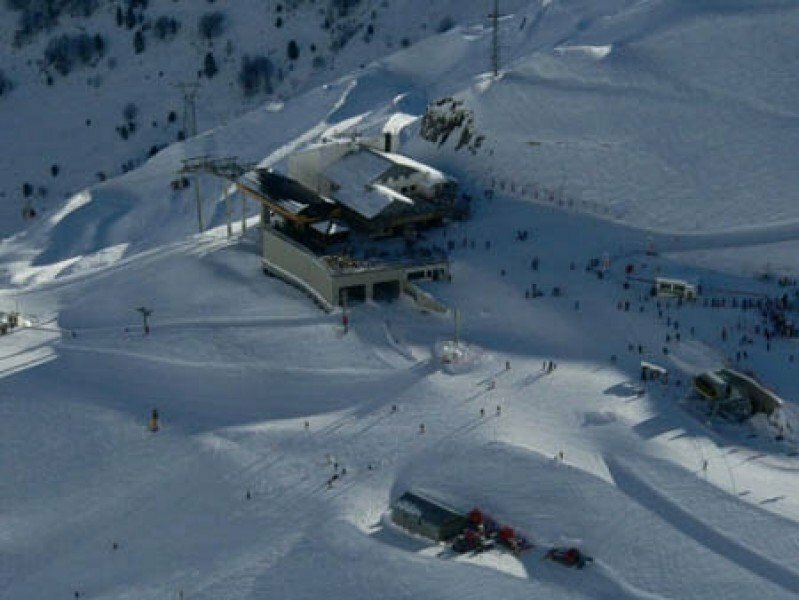 Elevated between 5676 ft and 8038 ft, the Ski Resort is among the 10 highest elevated Ski Resorts in the Pyrenees. The vertical drop from summit to base is 2362 ft. The average difference in altitude between base and summit of Ski Resorts in France is 2848 ft.
Cauterets is among the 10 best rated Ski Resorts in the Pyrenees. Average snow depth during the season (Dec 1 to Apr 22) is 81 " at summit elevation and 57 " at base elevation. 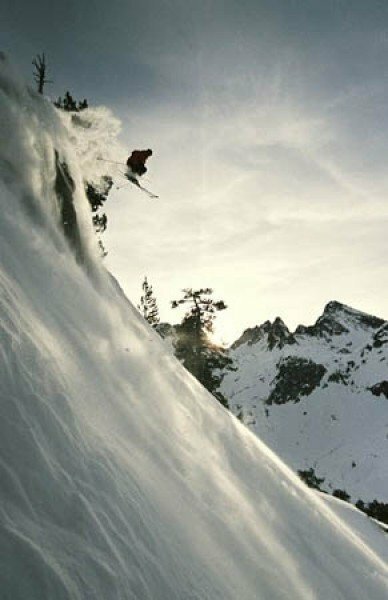 Snow coverage is usually best during March, offering an average snow depth of 111 " at summit elevation and 78 " at the base. 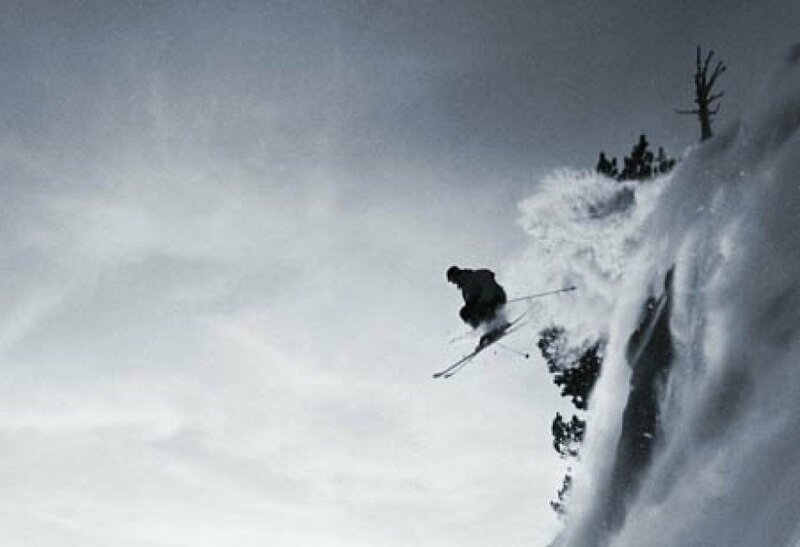 Therefore Cauterets is among the 10 ski Resorts with best snow conditions in the Pyrenees. 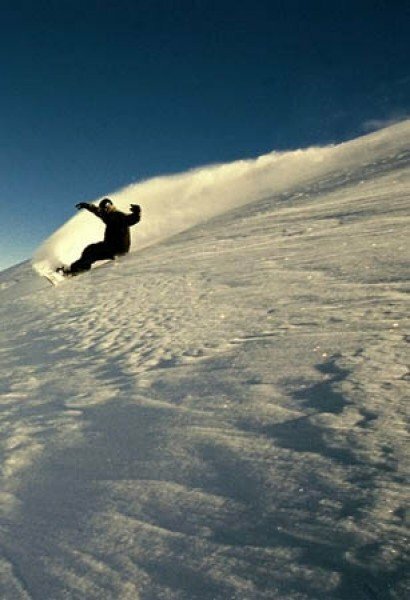 Cauterets features 81 sunny days on average per season. 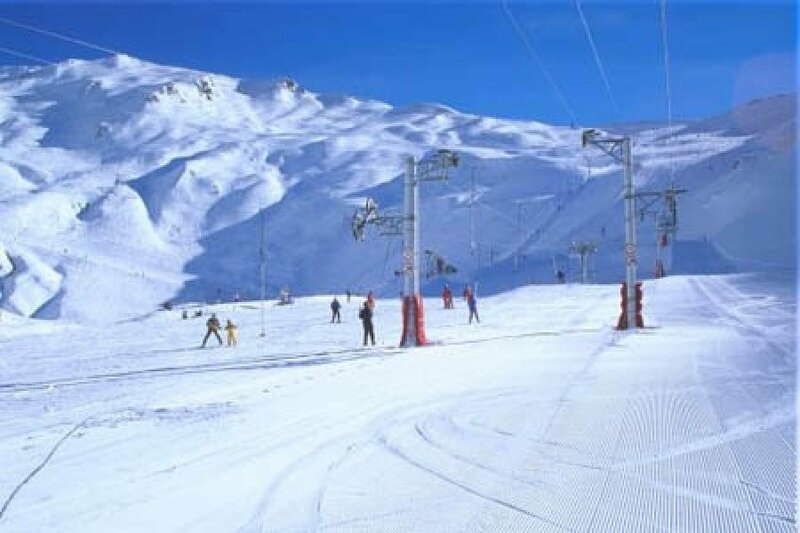 The average for all ski Resorts in France is 80 sunny days. March is the sunniest month with an average of 21 sunny days. 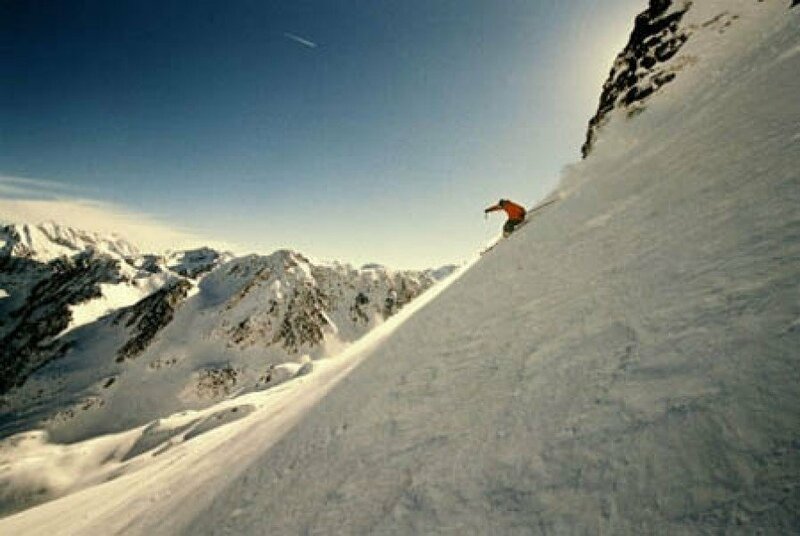 Offering 22 miles of slopes and terrain, Cauterets is among the 10 largest Ski Resorts in the Pyrenees. Cauterets County is located in the Départment Hautes – Pyrénées. The Pyrenees although not the highest mountain range to be found in France is a wonderful winter vacation destination off the beaten track! The large variety of different activities makes sure there is something for every winter-athlete’s fancy! 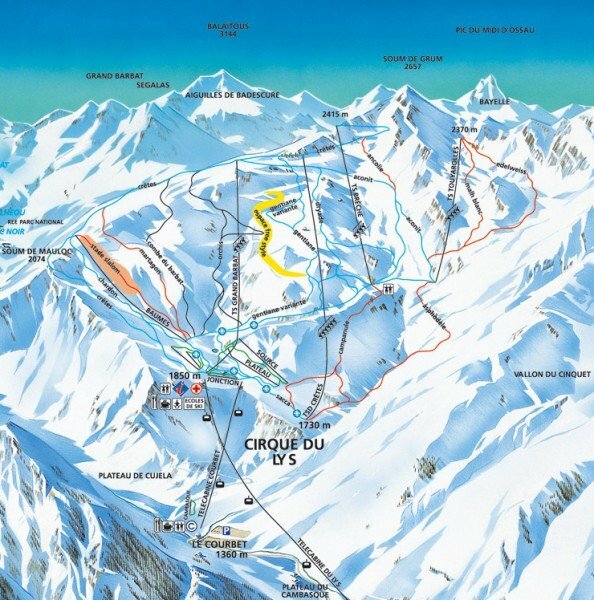 A total of six lift facilities take the winter athletes up and around the 21 versatile trails. Cross country skiers have an abundance of cross country ski runs at their disposal and snowboarders can test their skills in the terrain park on a variety of obstacles. Family friendliness is spelled in capital letters in Cauterets. Even the youngest visitors can safely venture onto the slopes. The different toboggan trails are definitely a family fun factor. The region profits of its extraordinary untouched nature guaranteeing recreation and peace for all visitors. No matter whether you seek peace and quiet in the great outdoors or whether you are looking for an active winter holiday, Cauterets provides for all fancies!